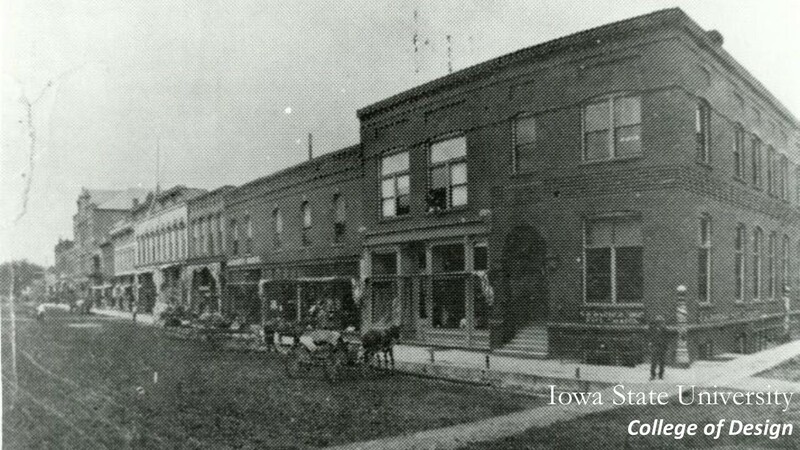 The building located at 203 and 207 Main Street in Ames was built in 1869. 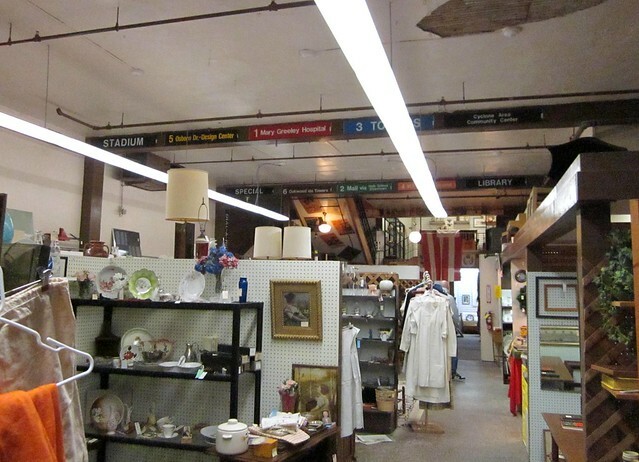 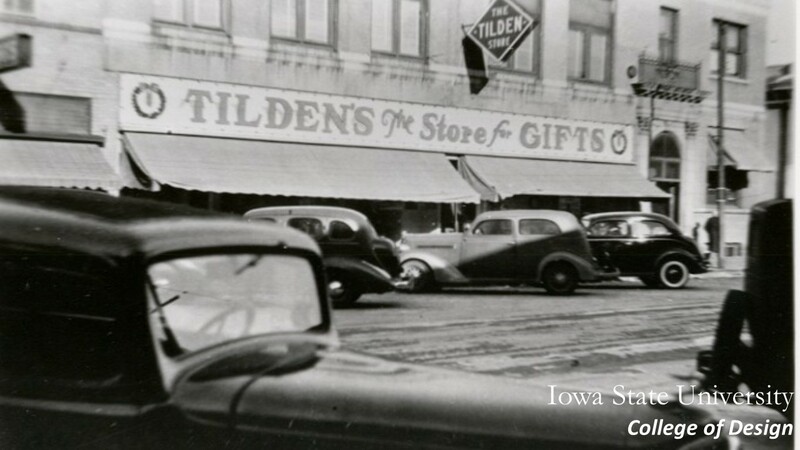 It housed the Tilden Store from 1869 to 1971. 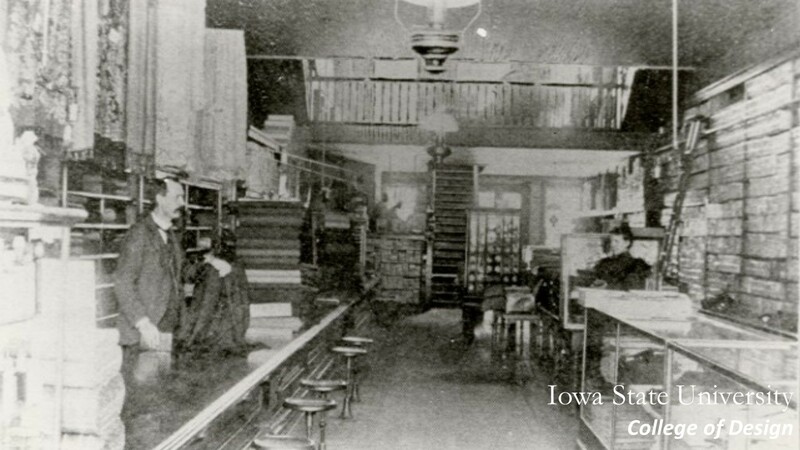 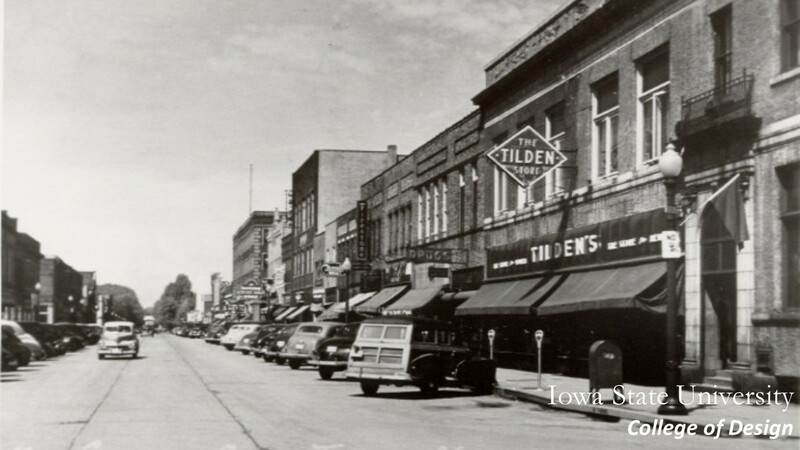 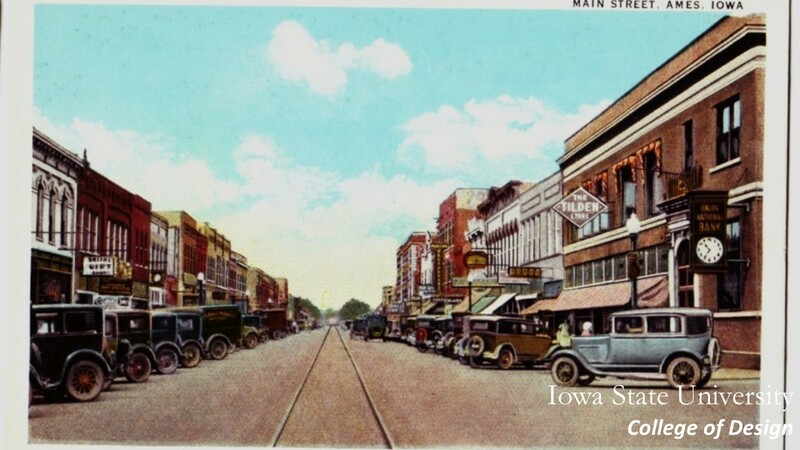 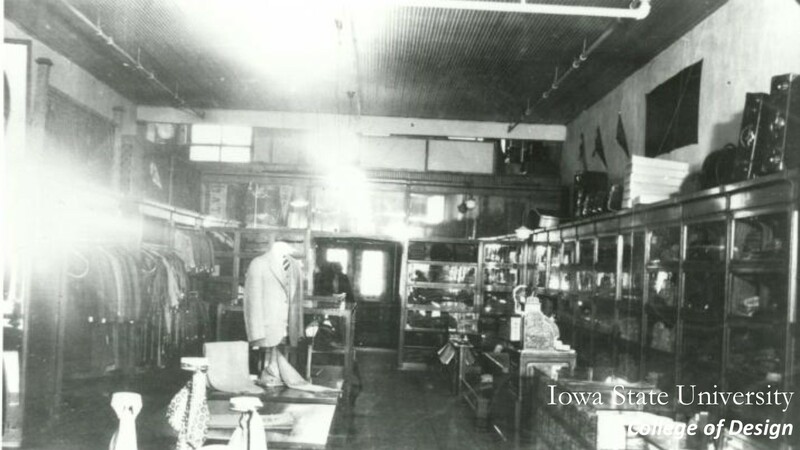 [Ames Tribune Article] [ISU Special Collections] Since then it has been home to many bars, including Top of the Town, That Place and the Game Room, as well as an antique mall, Memories on Main. 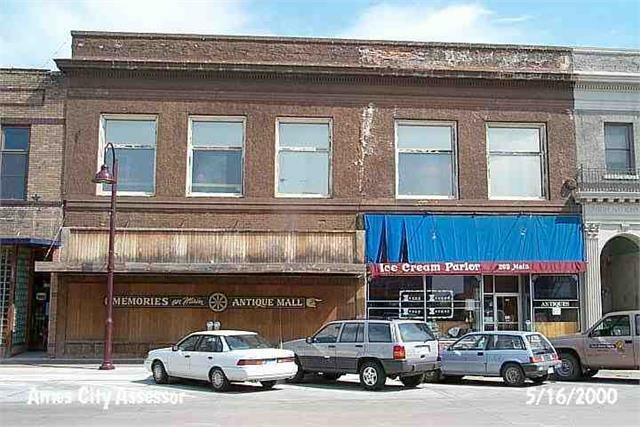 The building was purchased in early 2012 by a local developer who renovated it for retail and studio apartments. 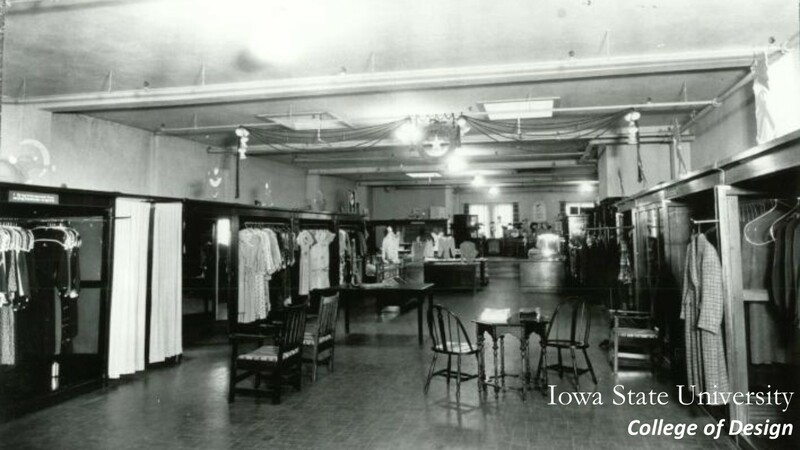 It was leased to the College of Design in the fall of 2012 and now houses graduate studios and classes in Graphic Design, Integrated Visual Arts, Sustainable Environments and Urban Design, as well as a large community gallery.